Back at it with Clairo! 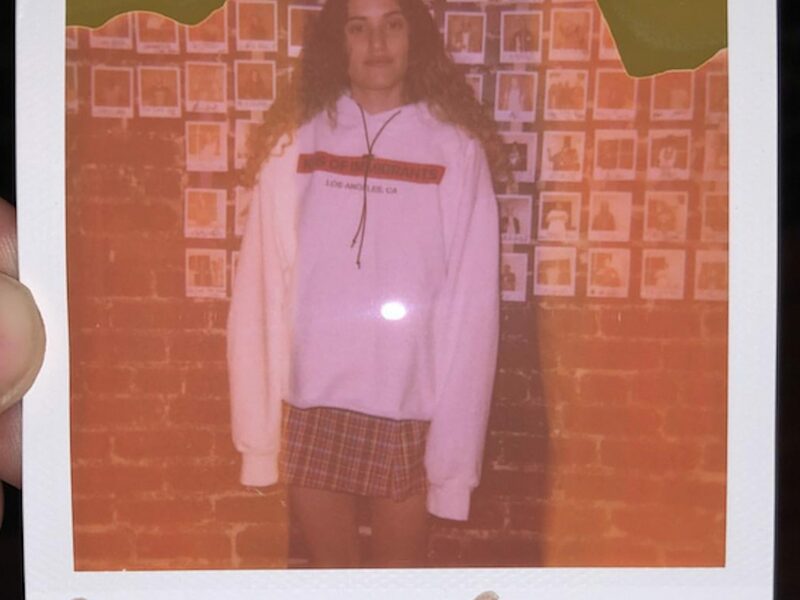 We had an awesome session with Empress Of who provided the instrumental and co-wrote the song with Clairo! They made a serious BOP! They sounded so good together, everything flowed from the beginning of the session and it was great! Pretty awesome that they wrote and recorded an entire new song today. I love creative sessions like this one :), especially when they’re with such talented people. Back at it with Clairo! We had an awesome session with Empress Of who provided the instrumental and co-wrote the song with Clairo! They made a serious BOP! They sounded so good together, everything flowed from the beginning of the session and it was great!